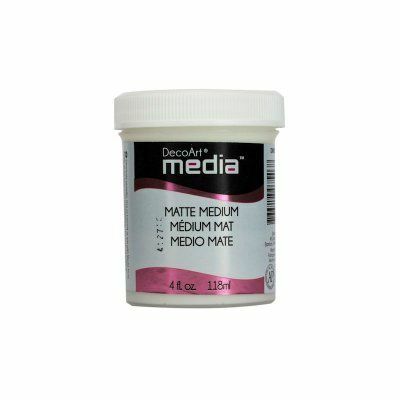 Use as a matting agent to decrease gloss sheen. Can be used as a decoupage glue. Use as a photo finish medium. Sold as a SINGLE 4oz wide-mouth jar.